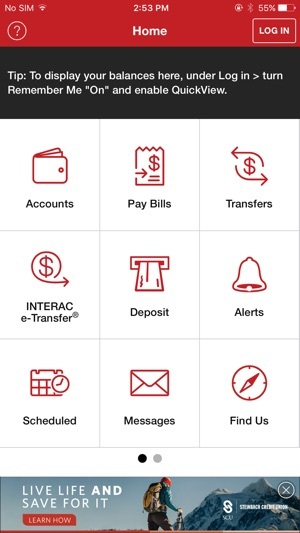 Check balances and account activity, transfer money, pay bills and more on your iPhone® or iPad®. The new SCU Mobile App is secure and fast – giving you access to your money anytime, anywhere. By downloading the Steinbach Mobile app, you consent to the installation of the app and any future updates or upgrades. You may withdraw your consent at any time by deleting or uninstalling the app from your device. To use SCU’s mobile app simply sign in exactly as you would sign in to MEMBERDIRECT® online banking. 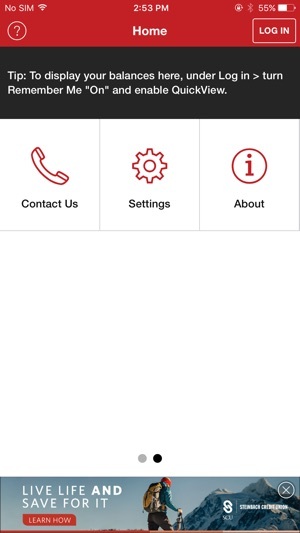 ACCESS: Getting started with SCU Mobile is easy. All you need is access to MEMBERDIRECT® online banking. If you don't have online banking access, call the Member Contact Centre at 1 800.728.6440 to sign up today. 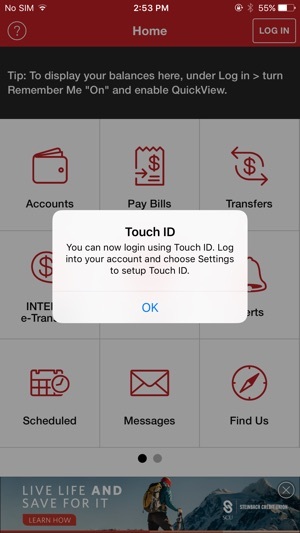 There is no charge for the app however service charges apply to certain account services. Visit our website www.scu.mb.ca/personal-accounts/chequing-accounts or contact us for more information. In addition, your mobile carrier may charge you for using browser related services on your mobile device. Please check with your mobile carrier for details. Please Note: Your security is our priority, which is why this Mobile App uses the same level of security as our online banking website, in order to achieve maximum protection. Please review your security obligations as outlined on our website at www.scu.mb.ca/online-banking-security. I have to give permission for touch log-in and quickview on a near daily basis. I really wish it would remember my preferences for more than a day. Cut off all support for ISO 9. Quickview never works even though it’s turned on. The app often gives me a white screen or just crashes. I really wish that it worked consistently.